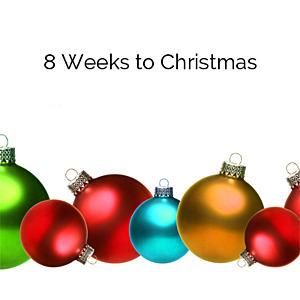 If you have been following our Kegel8 Christmas Countdown, you will have been exercising for 10 weeks now and should be noticing a fantastic difference with your pelvic floor muscles. Today’s Christmas Countdown blog talks about what you can do to really ramp up your workout, and what you can do to maintain your fantastic results. 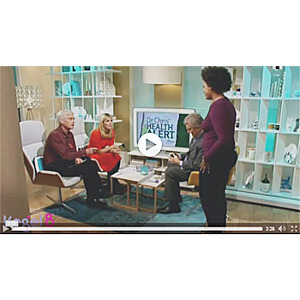 At Kegel8, we speak to ladies every day who are suffering the effects of a weak pelvic floor, and think that a weak pelvic floor only affects women of a certain age and who have had several children. 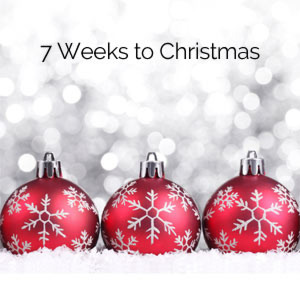 It’s 4 weeks to Christmas and if you’ve been following our 12 weeks to Christmas countdown, then you’ve made it through 8 weeks of pelvic floor exercise. This week, we’re going to focus on what else you can do to help your pelvic floor and keep it strong and healthy, long after your Kegel8 12 Weeks to Christmas exercise plan is done. 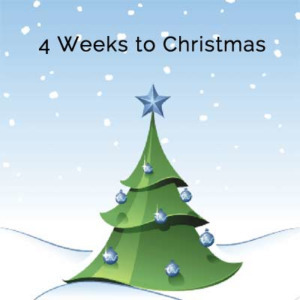 There’s just 5 weeks to go until Christmas Day, and that means that if you’re following our Kegel8 12 week Christmas countdown, you will have been exercising for 7 weeks now and should hopefully be starting to notice a real difference. International Men’s Day is tomorrow (19th November), and here at Kegel8, we’re proud to support International Men’s Day and promote men’s health. If you’re a Kegel8 follower, you’ll know that we’ve recently brought out our Kegel8 V for Men men’s Kegel exerciser – read more to see our fab new infographic and learn more about how men’s Kegel exercises are an important part of every man’s health. 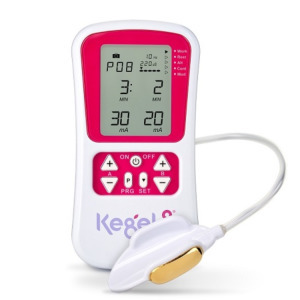 It's 6 weeks to Christmas and we’re half way through our countdown to Christmas with Kegel8. Kegel8 Ultra 20 - The UK’s Number 1 Kegel8 Ultra Pelvic Toner Just Got Better! The Kegel8 Ultra pelvic toner has been our best-selling product week after week at Kegel8, and it has helped thousands of women around the world to banish leaks, manage prolapse, improve a lacklustre love life and simply get strong and healthy from the inside out. We’ve listened to your feedback, and the Kegel8 Ultra has just got even better with the launch of the Kegel8 Ultra 20 – read on to learn more. 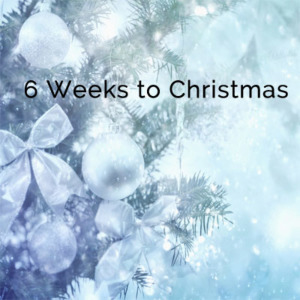 It’s 7 weeks to Christmas and if you’ve been following our Kegel8 12 Week Christmas Countdown you will have been exercising for 5 weeks, and you should now start to feel a difference in your pelvic floor – maybe less laughter leaks, or maybe your partner has noticed a difference? 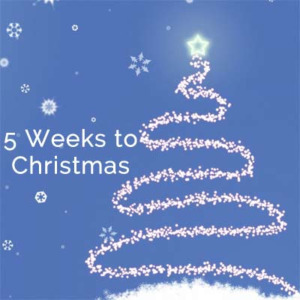 It’s 8 weeks until Christmas and those followers of our Kegel8 12 Weeks to Christmas exercise regime will have been exercising for 4 weeks now. You may be starting to notice a difference with those embarrassing leaks already, but if not, it’s still early days – carry on and you’ll soon start noticing the benefits of a strong pelvic floor!